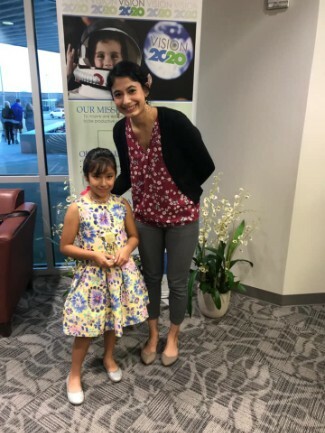 This month Aileen Garcia, a First grader in Ms. Flores' class was chosen to represent D P Morris Elementary. We are so very proud of her. Congratulations Aileen!